May buy 3 for yourself and 3 additional as gifts. May redeem 1 voucher per visit. May redeem 1 voucher per 30 minute lesson. Voucher must be present on day of lesson. Reservations must be made prior to day of your flight. Option A) Up to 2 people may join as passers at no additional cost as long as total weight does not exceed 400 lbs. No age limit. 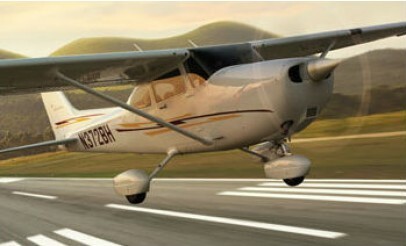 Option B) Valid for one person who will accompany pilot; total weight of passenger may not exceed 200 lbs. If weight exceeds 200 lbs, call Bountiful Flight for special accommodations. Expires 4 months after purchase. See the terms that apply to all deals. 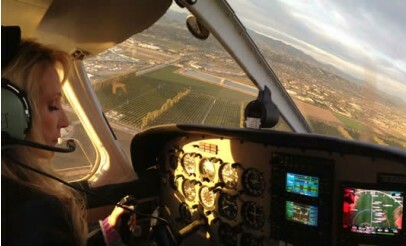 The Option A Intro Flight Experience includes and estimated 30 minutes of flight in a Cessna Skyhawk 172. With the Option B Extreme Stunt Aerobatic Flight Experience, you'll get an estimated 1-hour of flight in an aerobic Decathlon.